Unlike other operating systems, iOS has some amazing apps that make it more enjoyable. 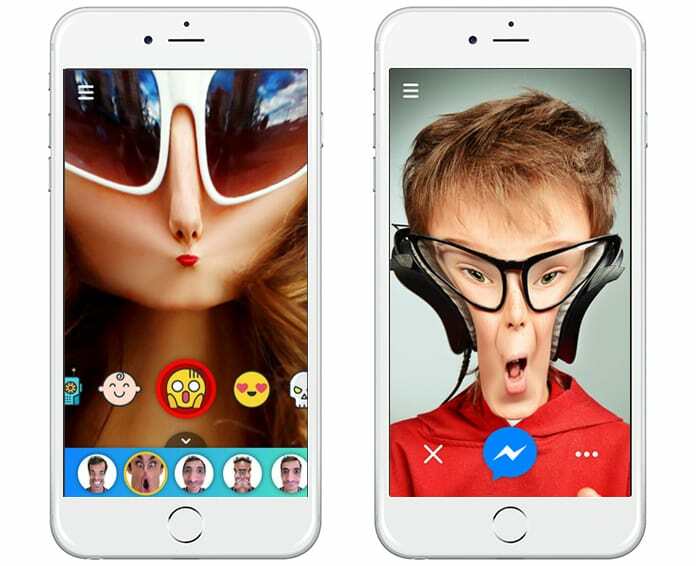 These apps include some amazing games and entertaining apps for watching TV shows, listening to music and sharing photos and media with friends and family. Similarly, voice changer apps for iPhone are amazing and can give you a lot of fun. 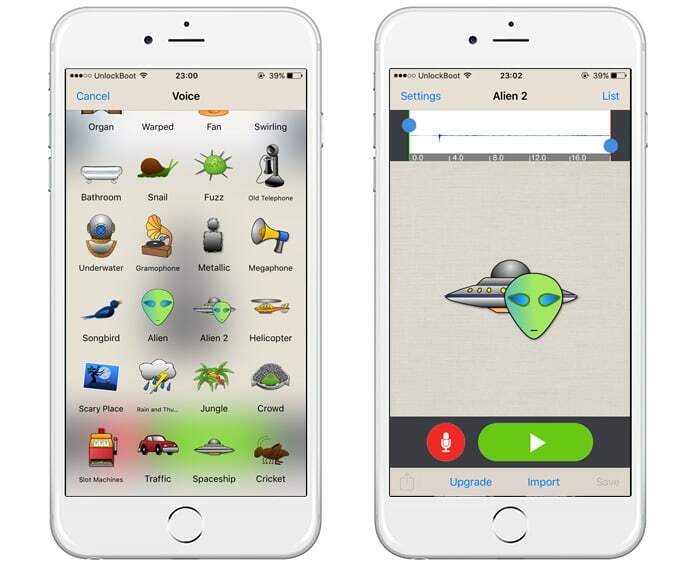 You can trick your friends or family members by using voice changing apps. Not only you can change your voice, you can add some effects to your voice as well. 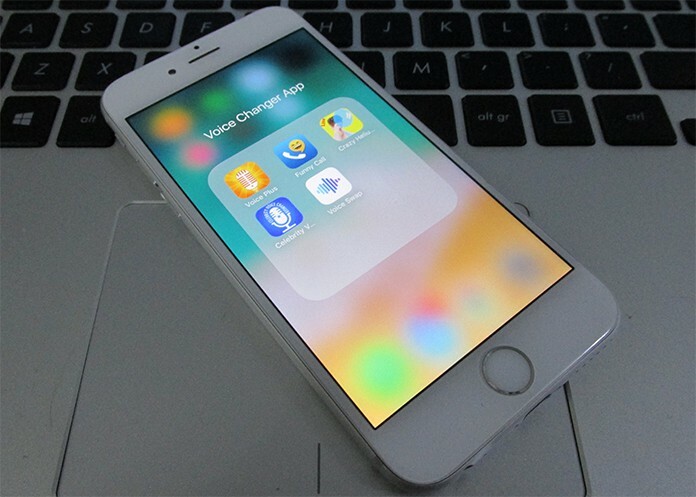 If you want to have one of the voices changing apps, you can easily install them. Most of the apps are free to install. All you need is installing the app on your iPhone. 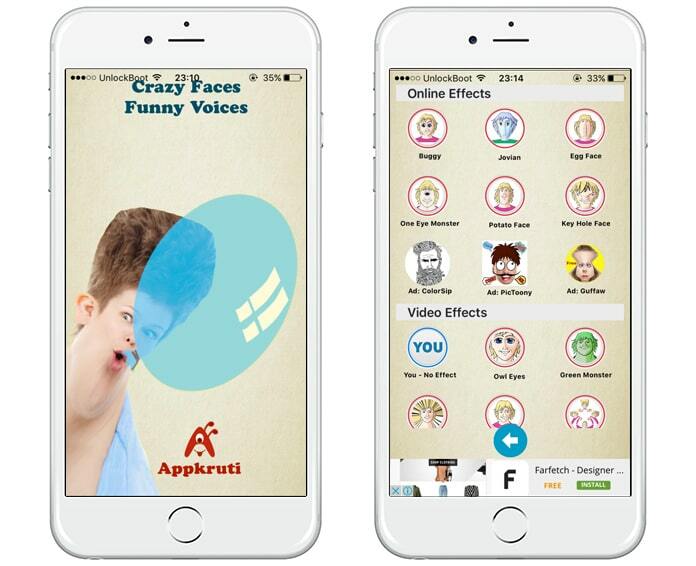 Here is a list of some top rated voice changer apps for iPhone. Voicemod is also a fantastic app that can change your voice instantly. 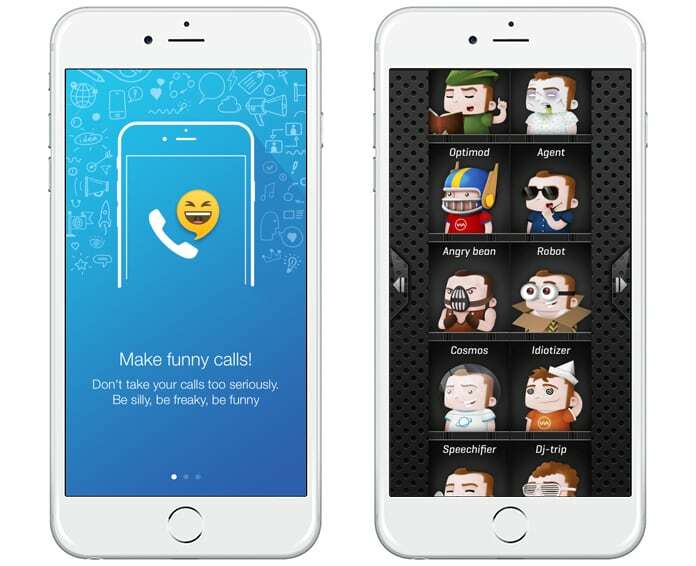 With this app, you can make fun calls with changed voices. You can transfer your voice in any other voice type in real time. It means you can make calls with a different voice and this app will change your voice while talking to your friends or family members in real. You can make some fun jocks and some funny voice records to make your friends happy. Just download this app and have instant fun with your buddies. Download this app from App Store. Voice Changer Plus can change your voice in any other voice type. It doesn’t matter which voice type you have, you can easily change your voice into any other voice. The best thing about this app is it provides a large variety of voice changers. Not only you can change your voice in humans’ voice, you can change your voice to robots, machines, and animals. You can also make your voice faster or slower which is pretty fun itself. Get this app from App Store. Voice Swap is another amazing app for your iOS. You can install this app on your iOS to get some funny voices. This app works in a quite simple way. You just have to record your voice saying something, and this app can transform the voice in a funny type. You can choose from a larger variety of voices samples. Just install this and have fun with your voice. Get this app from here. Crazy Helium Booth is another voice changer app for iPhone. This app works quite easy and you can make hilarious videos or photos with facial and sound effects that are really funny. You can have a big fat face or Alien head with Owl Eyes and you can even mix different video effects to make your own crazy video. Download this app from App Store. 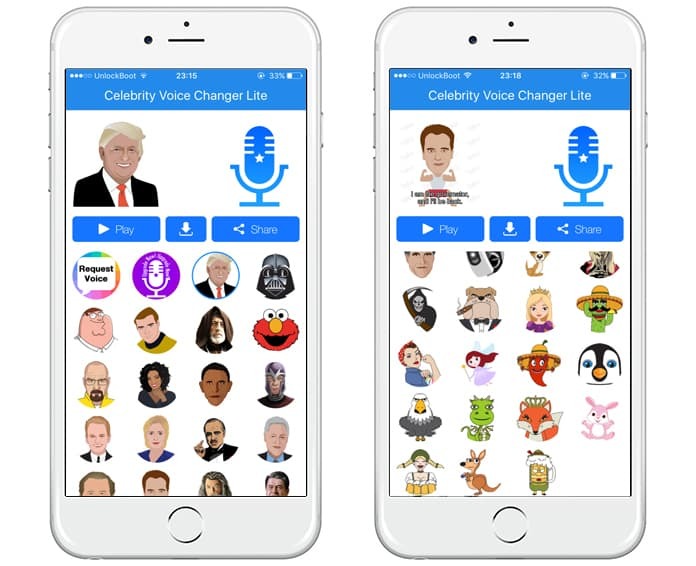 Celebrity Voice Changer is one of the most using voice changing apps on iOS. It has different effects that can make your voice really funny and enjoyable. You can also change your voice to the voice of any other person. You can alter the gender of the voice, you can change the age of the sound, and you can change the pitch of the voice. Some other effects like robot voice changer and cartoon voice changer make this app the coolest voice changer app ever. You can use changer and listen to your changed voices by using this app. you can also record your voice in different styles. Get this app from here.